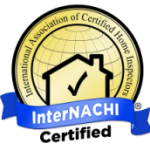 As an InterNACHI® Certified Professional Inspector®, our experience, training and professionalism provide your clients with an inspection report needed to make a wise and informed decision. We also offer you Free Negligent Referral Protection for Real Estate Agents. Let your clients know not to worry, if the initial home doesn’t proceed through to closing we offer them a discount on their next inspection! 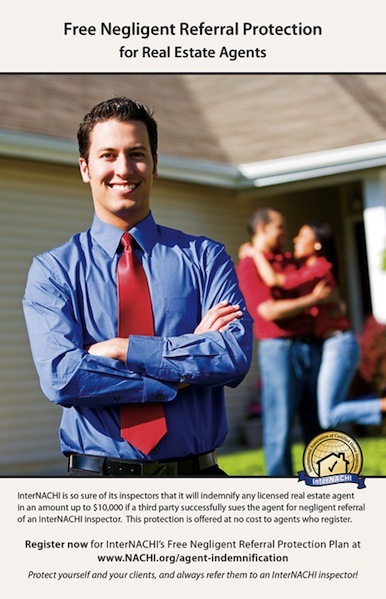 Together let’s check home inspection off the contingency list! for InterNACHI’s Free Negligent Referral Protection for Real Estate Agents…and never refer your clients to anyone less than an InterNACHI inspector! 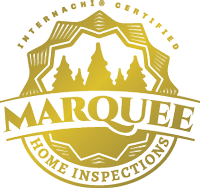 © Marquee Home Inspections. All Rights Reserved.